Free flowing & functional. 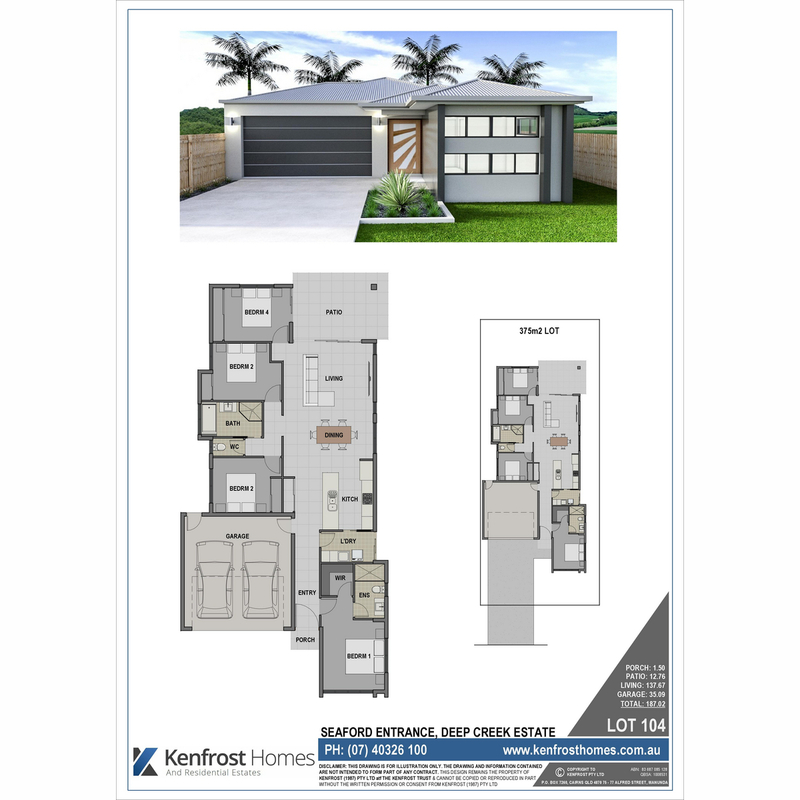 Designed to suit its site, this 4 bed, 2 bath home on an easy care block at Kewarra Beach’s newest estate will be a pleasure to own. The open plan layout allows for breezes from front to back, whilst maintaining privacy for the bedrooms. 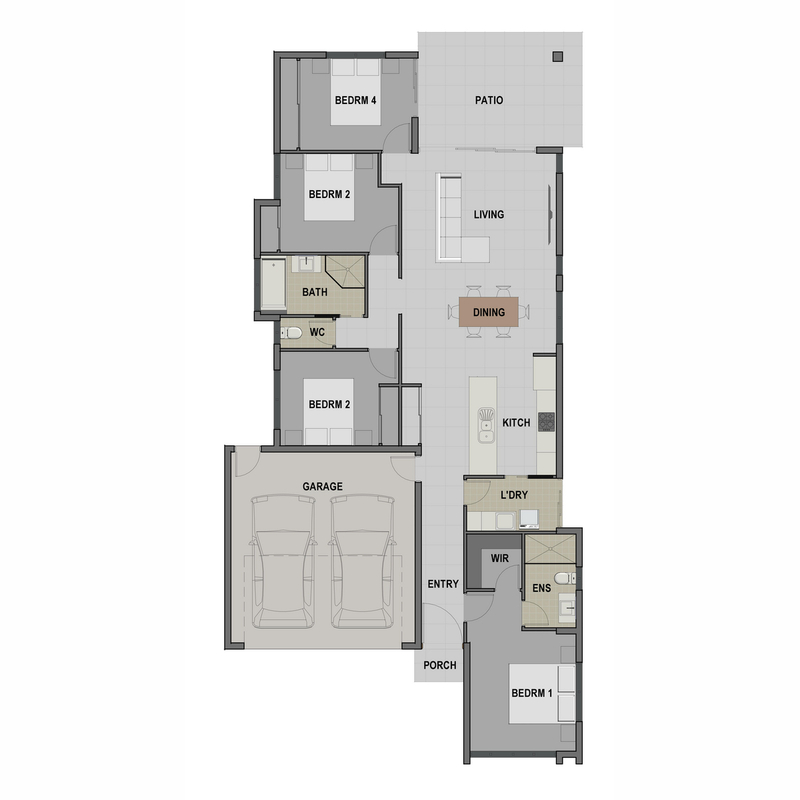 The master suite is at the front of the home & provides a modern ensuite & walk in robe, whilst the other 3 bedrooms are toward the rear & are catered for with a family bathroom & separate wc. The internal laundry is spacious & has convenient access from the kitchen. Styled with porcelain tiling, stone tops, quality appliances, fixtures & fitting throughout, along with split system ac’s & safety screens, all your needs are taken care of.